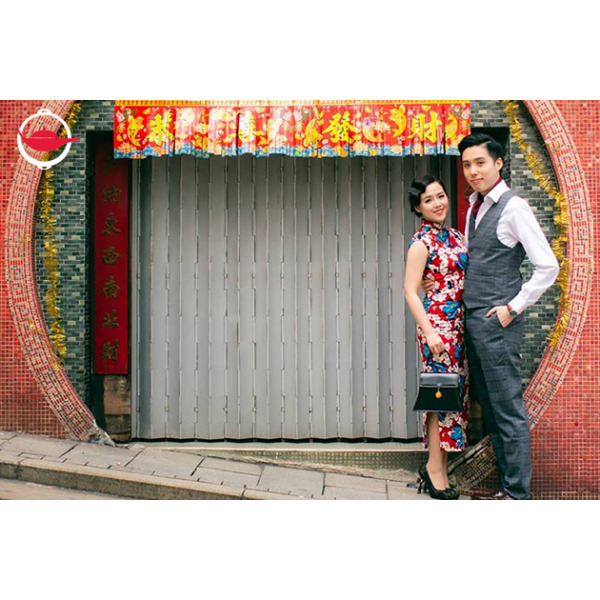 Book this experience with our professional photographer, and you will not only enjoy a vintage styling service and a photography experience in a unique figure-hugging Qipao, but also have the opportunity to walk on the photogenic streets of Hong Kong! To kick off the experience, you will spend 30 minutes in the studio to pick out your favourite Qipao or Cheongsam and get ready. 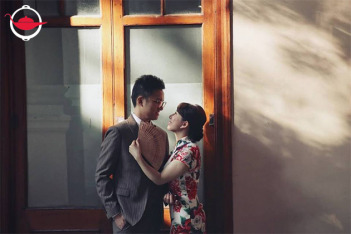 You will have a chance to do your makeup and choose your accessories - we have sets of earrings, handbags and hair accessories for ladies; while men can carry a vintage smoking pipe and a classic jacket. This is followed by an optional makeup and hairstyling service, which is almost like riding a time machine back to 1920s Hong Kong. 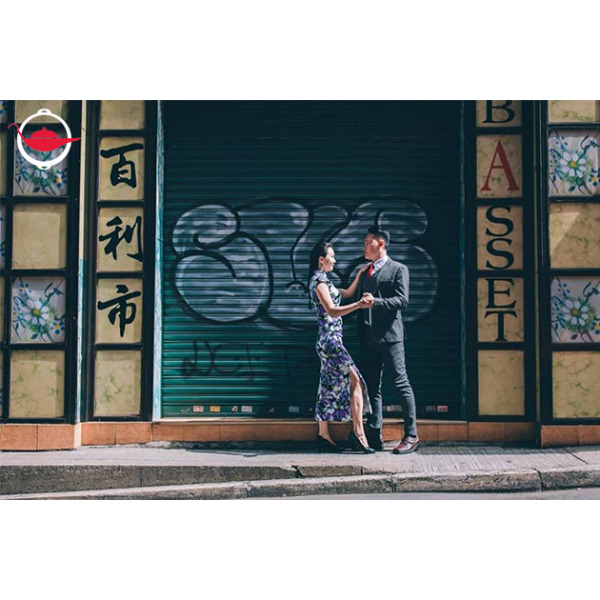 Once you’re all set, we will take you to some of the most instagrammable spots in Hong Kong, for example, the graffiti alley ways in Central, PMQ and Wong Tai Sin temple. 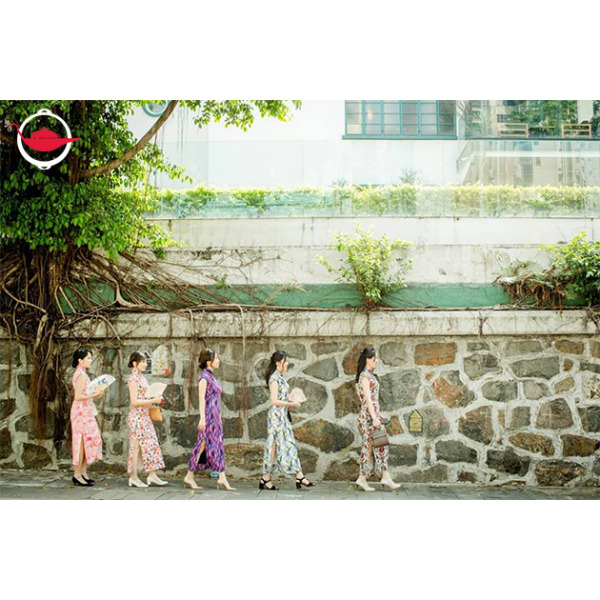 Our professional photographer will make sure you look great in your QiPao in every shot taken. After the experience, you will take home one printed photo and soft-copies of 30 photos of your choice. If you are tired of seeing the same boring decorations in your home, print them out to revive your home! Join us now and get ready for this extraordinary photography experience! This Experience lasts for 1.5 hours.